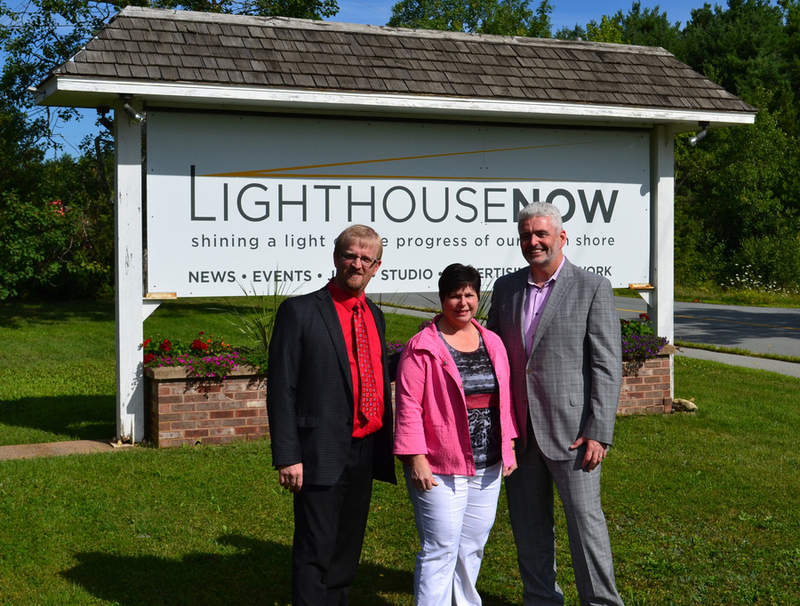 After several months of negotiations, Advocate Media Inc. and Advocate Printing and Publishing have announced the acquisition of LighthouseNOW (Lighthouse Publishing). The sale ends 47 years of ownership by the Hennigar family, beginning with Ralph and Margaret Hennigar in 1968, and, since 2007, under the leadership of their daughter Lynn. It has been one of the most celebrated community newspapers in Canada. "After decades of mutual cooperation, I am pleased Lighthouse has agreed to join the Advocate group," said Sean Murray, president and CEO of Advocate. "I believe by combining our efforts, will enhance our offerings in all the communities we serve." "We constantly call on politicians and organizations to make bold decisions that are best for our sustainable future," he continued. "Companies must make similar decisions. I am thankful that Lynn Hennigar chose Advocate for LighthouseNOW's bold move forward." Hennigar, who will remain as publisher, informed her staff of the sale on Tuesday morning. "Advocate Media brings resources, expertise and a commitment to community and Nova Scotia that we couldn't have found in another buyer. We believe that we have found the best possible team to carry on our work and to ensure that our communities continue to be informed and served by a vibrant community newspaper," said Hennigar. Fred Fiander, the director of media operations for Advocate, will manage the amalgamation of the operations. "I see this as more of a marriage. It's not one company coming in and taking over. It's two companies coming together to work together," said Fiander. "The purchase of LighthouseNOW increases the bench strength of Advocate Media," added Fiander. "Throughout the career I have admired the quality of their work and the recognition in their community. Lynn's company continues to be the most relevant and trusted source of news for the people of Lunenburg County." Advocate Media's presence in Nova Scotia includes the Port Hawkesbury Reporter, the Pictou Advocate, Truro Hub News, The Enfield Weekly Press, the Fall River Laker and the Tatamagouche Light. In New Brunswick, it publishes the St. Croix Courier and the Courier Weekend. In addition to their newspaper, Advocate Media is also affiliated with Metro Guide Publishing, a specialty, custom publishing division with titles including East Coast Living, Halifax Magazine, Where Halifax and Our Children. Advocate also operates the distribution company Flyer Services Limited based in Coldbrook. Advocate Printing is Atlantic Canada's largest independent full-service printer and will now be better positioned to serve the South Shore of Nova Scotia.